Click an any image to visit the company’s website…. 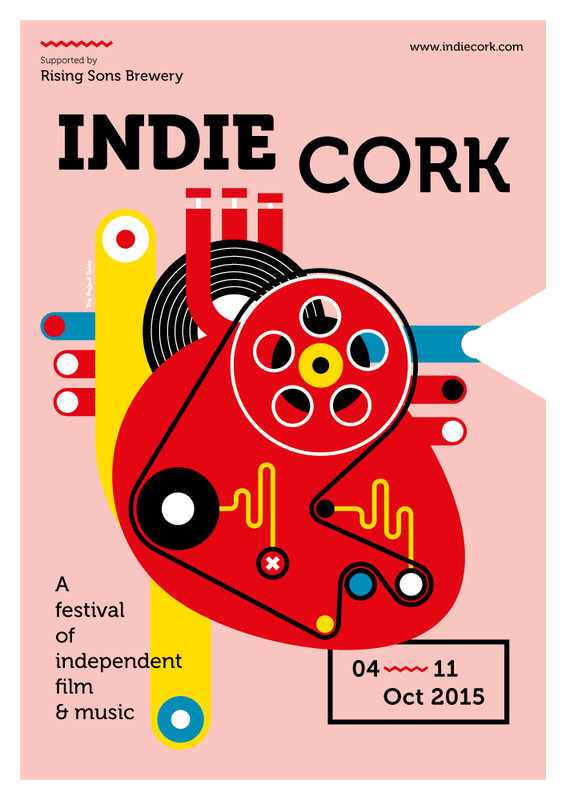 Cork Film Centre is a hub for film-makers and video- artists in Cork. The centre has a range of film-making equipment for hire – from cameras, recorders and lighting to projectors. In-house audio and animation creation stations as well as post-production and editing facilities are available. Cork Film Centre provides friendly advice and is actively involved in ensuring a future for filmmaking here, through running workshops, in-school programmes and exhibitions as well as hosting residencies. Their new online journal is atwww.experimentalconversations.com . 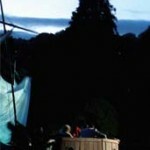 Corcadorca theatre company specialises in staging exciting shows in unusual locations. Plays are sometimes classic texts, sometimes brand-new writing – the one thing each production has is the sense that anything is possible. Corcadorca also provides advice and support to local theatre practitioners and maintains a register of Cork-based actors for anyone casting in the region. 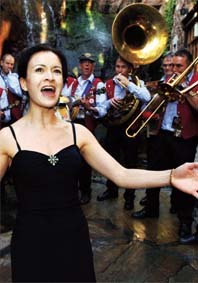 Cork Jazz Festival has been one of Ireland’s most famous cultural events and a key jazz festival worldwide for over 30 years. The local organising committee is based in Civic Trust House where much of the festival is planned. Recent years have seen the expansion of the main weekend festival by the committee into the city’s streets, schools and hubs through Cork Jazz Week. 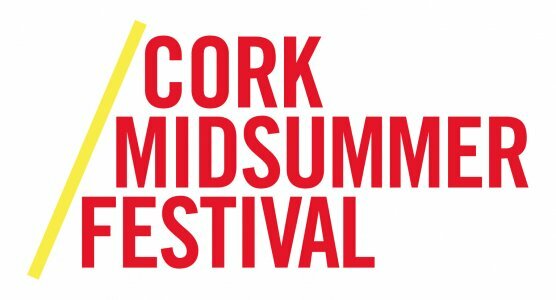 Cork Midsummer Festival is the city’s biggest festival, bringing a vibrant mix of arts and entertainment to venues across the city for three whole weeks over the summer. The festival brings in ground-breaking shows from across the world as well as providing a platform for work from some of Ireland’s top producers. There’s an emphasis on fun with lots of family-friendly events included. 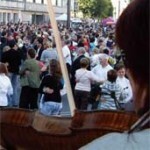 Cork Folk Festival is the city’s main festival of traditional music and has taken place annually in September since 1979. 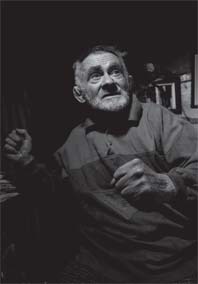 The tireless voluntary committee’s mission since then has been to provide an urban platform for the indigenous music, song and dance of the Muskerry Gaeltacht, Sliabh Luachra and West Kerry as well as to attract premier national and international exponents of folk and traditional music to the city. 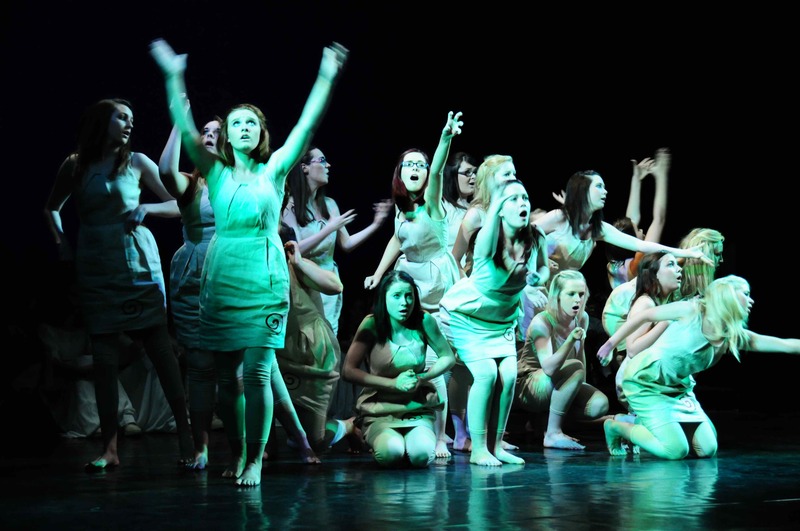 Cork International Choral festival is one of Europe’s best-loved choral festivals and was founded in 1954. Famous for its high competitive standards and friendly welcome, the festival attracts over 4,000 singers from across the world who come to compete in 10 major competitions and to enjoy the music from some of today’s finest professional choirs in the Gala concert series. There’s plenty of fringe events too and a great festival atmosphere. Suishe Inclusive Arts is our newest resident company. Created by arts practitioners working in the COPE foundation this brand-new company will be working with othearts organisations in Cork to ensure that the Cork arts scene is fully inclusive. The Irish Association of Youth Orchestras is the national support and resource organisation for youth orchestras in Ireland. IAYO represents over 5,000 young musicians in 108 youth orchestras in Ireland and assists in the development of youth orchestras in all parts of the country. 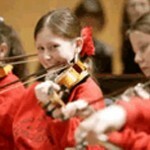 Each year the IAYO hosts a festival of youth orchestras when young musicians from across the country perform in the National Concert Hall and have a chance to display their talent and hard work on a national platform. We also have a number of organisations who are using Civic Trust House’s hotdesking facilities. As Cork’s weekly poetry event, each featuring guest poets, a poetry challenge and later open-mic, Ó Bhéal has become a prominent, thriving feature in the cultural landscape of the Cork arts community, providing fifty Monday-night events per year since April 2007.